Intel executives said Tuesday that the company has begun shipping its delayed next-generation Broadwell chip to customers. But as a result, its next “Skylake” chip may be pushed out. Officially, Intel executives said, Skylake was always scheduled to ship during 2015, so any slip wouldn’t officially qualify as a delay. 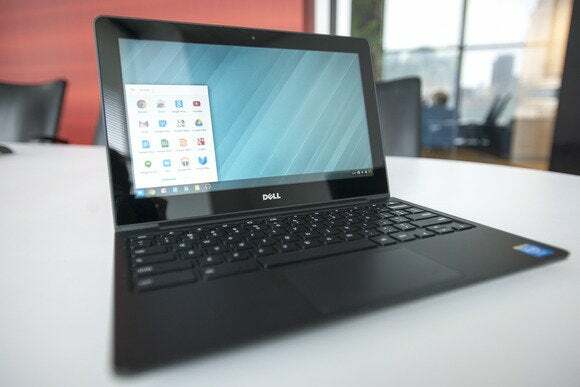 Still, Intel chief executive Brian Krzanich said that the company is evaluating when hardware partners would be ready to let go of PCs and tablets on Broadwell and move to something new. “Actually, we are shipping products to partners and customers,” Krzanich said during a conference call Tuesday to announce the company’s second-quarter results. And Intel’s hardware partners will have Broadwell systems on store shelves by the holiday season, consistent with its earlier timetable, he said. Intel typically ships sample quantities of its chips to its hardware partners, then begins manufacturing them in large quantities for commercial production. That helps explain the jargon of earnings calls, when “shipping” can still mean months before customers can actually buy a PC. The emerging market of Chromebooks is snapping up Intel's chips. 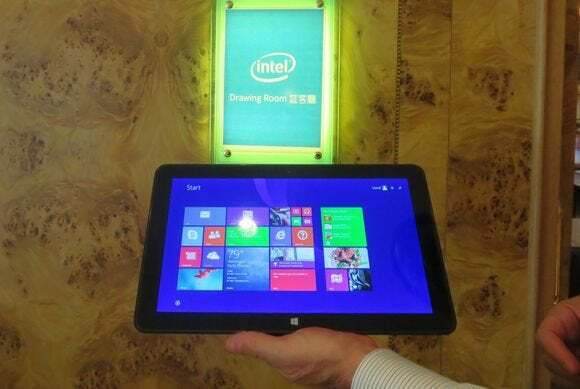 Intel’s remaining 2014 roadmap includes Cherry Trail, its next-generation chip for tablets, Krzanich said. Intel said in February that Cherry Trail would ship by the end of 2014, and Krzanich said that volume shipments of the chip would begin in the first half of 2015. The next-generation Atom chip, Broxton, is next, followed eventually by the Skylake chip for PCs and tablets. Intel typically launches chips in a “tick tock” fashion: first an existing chip in a new, unproven manufacturing piece, then an entirely new design. Broadwell will be Intel’s first 14nm chip, followed by the new Skylake architecture. When that emerges, however, is anyone’s guess. Assuming that Intel can manufacture Skylake on the new process without the glitches that have apparently plagued Broadwell, it will be up to the hardware partners to decide, Krzanich said. He did reiterate, however, that 2015 was the original launch window for the Skylake release. “When they [the hardware partners] are ready for Skylake—that will drive everything, on their readiness and the product readiness,” Krzanich said. Intel reported profits of $2.8 billion for its second quarter, up 40 percent from the same period a year ago. For the quarter, Intel reported revenue of $13.8 billion, an 8 percent increase from the same period a year ago. 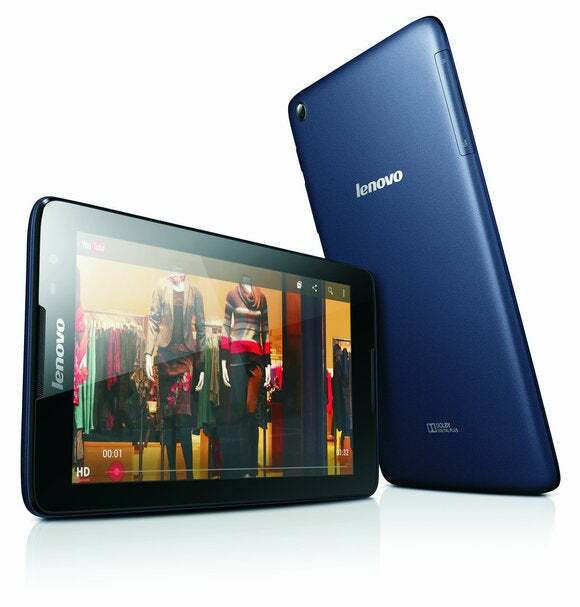 Lenovo tablets and phones have been the targets for Intel's embedded chips, like the Atom. Intel showed robust growth across all of its business units—except for its Mobile and Communications Group, seen as the future of the company. In its PC Client Group, revenue climbed 6 percent year-over-year to $8.7 billion, as overall sales volumes climbed by 9 percent. The average price of Intel’s microprocessors and chipsets fell by 4 percent, however. Intel’s historically strong Data Center Group also fared well, with revenues up 19 percent to $3.5 billion, compared to a year ago. Overall unit sales climbed by 9 percent, while selling prices were up by 11 percent. Krzanich and chief financial officer Stacy Smith said that their model assumed that the PC market would benefit from customers replacing older Windows XP machines at least through the end of the year. But Intel's smaller communications business, seen as a future growth path, lost a whopping $1.1 billion on revenue of just $51 million. In part, that's because Intel continues to invest heavily in research to boost its fortunes. But Intel is way behind competitors in integrating LTE into its microprocessors, meaning that the company is being passed over by customers. Intel does have some stopgaps; for example, the emerging Chromebook market demands always-on connections, but isn't so picky about integrated chips, Krzanich noted. "Clearly we don’t go into business to lose money," Krzanich said. "We have some ground to make up."